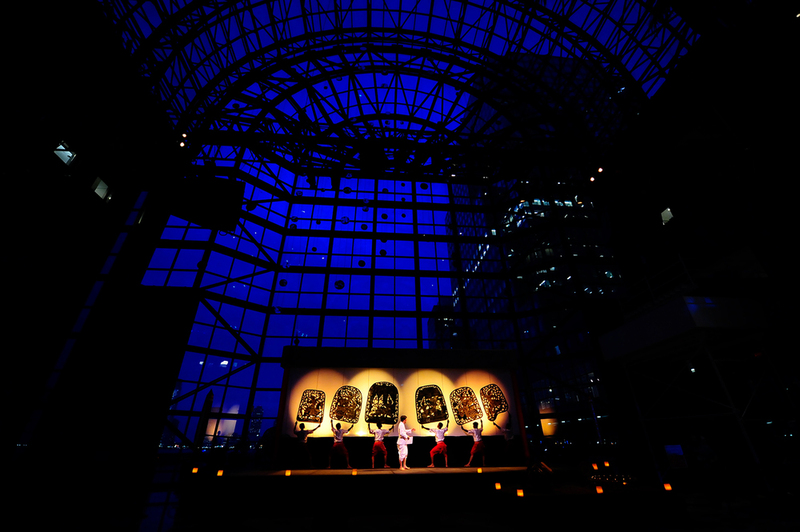 During the Spring of 2013, more than 125 Cambodian performers, filmmakers and visual artists lit up New York City’s stages, screens, galleries and public spaces – sharing their distinctive artistry with an international audience. This unprecedented festival, a special initiative of Cambodian Living Arts, was the result of remarkable partnerships: Cambodia’s leading artists and arts organizations in collaboration with 34 of New York’s dynamic cultural and academic institutions. Season of Cambodia is a testament to the vibrant artists of a country that, with indefatigable passion and commitment, show how the arts can help to revive and transform a post-conflict society. 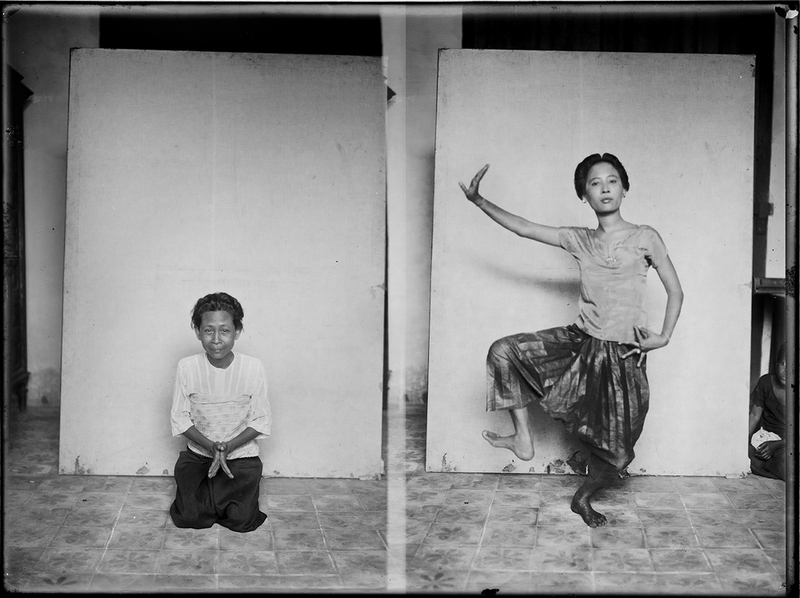 As with many of the arts featured in Season of Cambodia, traditional Cambodian dance was preserved by the masters who were part of a thriving cultural scene in the 1950s and ‘60s and, unlike so many of their peers, survived the Khmer Rouge. 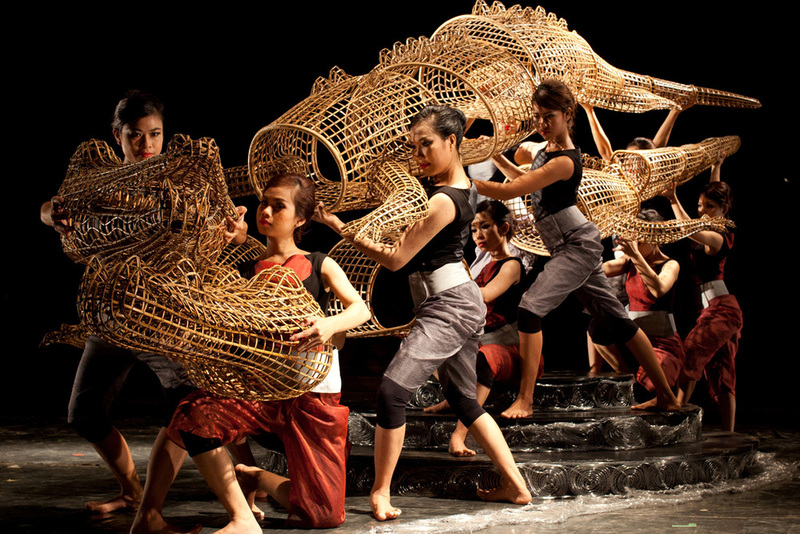 From classical to contemporary, daring new expressions of Cambodian dance have preserved the greatness of its traditions. It is because their training is firmly rooted in tradition that Cambodian dancers are able to bring a unique voice to the global dialogue about how bodies in movement can express emotion and identity. 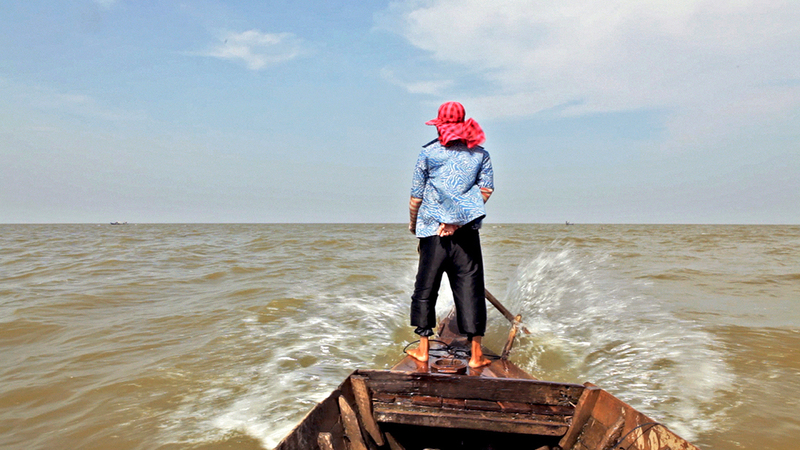 In the last decade, the dialogue among Cambodian artists has shifted. While artists such as revered painter Vann Nath dedicated themselves to acts of remembrance and preserving the past, visual artists today engage in a dialogue about what Cambodia is now. The Season of Cambodia visual arts offerings include the IN RESIDENCE program, which engages one curator and ten artists in two-months residencies and public programs. Exhibitions will feature the extraordinary rattan sculptures of Sopheap Pich and an intriguing show juxtaposing the works of Vann Nath with artist Séra. While a new era in Cambodian arts has begun to take shape over the past two decades, traditional rituals and ceremonies have remained an ever present part of the cultural landscape. 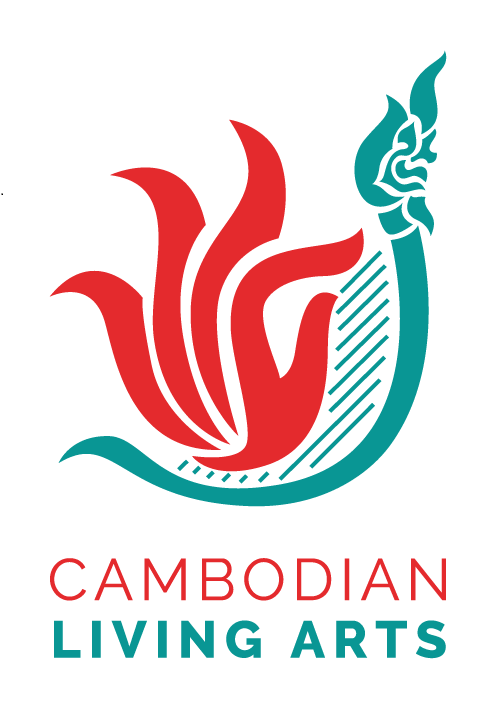 As part of a series of events celebrating Cambodian ritual and theater, the opening ceremonies of Season of Cambodia will bring together an ensemble of Cambodian musicians to recreate the spectrum of sounds that are heard at various ceremonies. The opening of the festival marks Choul Chhnam Thmei, or Khmer New Year, perhaps the most beloved of Cambodian holidays. As part of Season of Cambodia, the theater troupe from Wat Bo will perform with their puppets in New York City, continuing a centuries-old tradition. 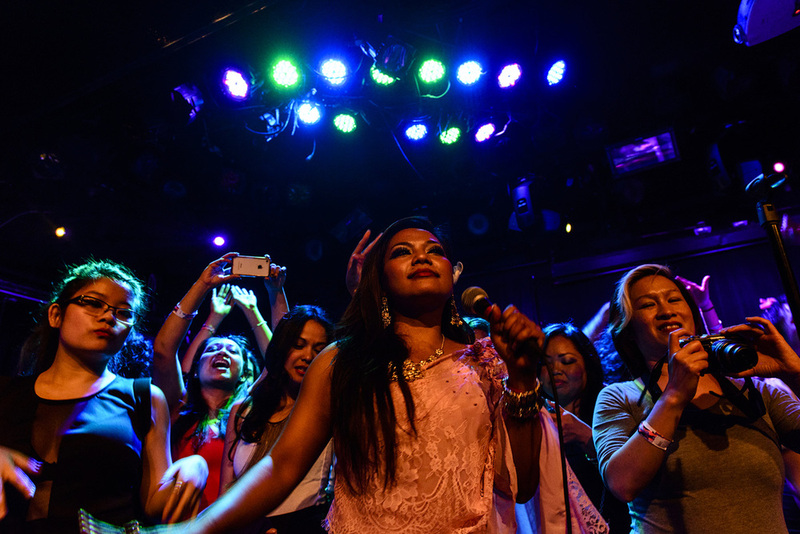 Music from the past maintains a prominent place in Cambodian popular culture. Kong Nay and his Chapei Dong Weng, a traditional long-necked guitar, are featured regularly on national TV networks. The songs of Sinn Sisamouth and Ros Sereysothea, two of the most beloved singers from the flourishing Khmer rock scene of the 1960s, are now shared online and played through smartphones. Their music lives on through the neo-soul songs of Khmer-American Bochan and bands such as Dengue Fever, who hail from California but have spread Cambodian rock throughout the world. Classical composer Him Sophy’s new commissioned Requiem is the first major symphonic work that has emerged in Cambodia to address the traumas of the late 1970s. There is also a rhythm to everyday life in Cambodia—part of ever-present ceremonies and rituals held throughout the country’s cities and villages. Few artists have reached a wider audience than Cambodian filmmaker Rithy Panh, who preserved the collective memory of the Khmer Rouge regime. His groundbreaking feature-length documentary S-21: The Khmer Rouge Killing Machine was entered into the 2003 Cannes film festival and won the Prix François Chalais award for the film that best affirms life. For two decades, through his lens the world has seen both the atrocities that occurred under Pol Pot and the rebuilding and reconciliation of a nation. By telling the stories of the darkest periods of Cambodia’s history, Rithy Panh has cleared the path for the emerging auteurs that are participating in Season of Cambodia, moving the country’s narrative forward or shifting the spotlight to its lively preconflict past. In seeking contemporary modes of storytelling, it is Rithy Panh’s influence as a mentor—as much as his films—that will ensure that the narratives of Cambodia’s future are told. Taken together, the hundreds of works that comprise the Season of Cambodia festival tell the story of a country that is experiencing unprecedented change as it begins a cultural renaissance. Through its humanities events, academics and artists will provide context for the performances, exhibits and screenings being shown throughout New York City. Because the majority of artists who made up Cambodia’s thriving arts scene in the 1960s and early ‘70s were targeted and killed, preserving memories has been crucial to maintaining Cambodian identity. This documentation has happened through various mediums. As Cambodian artists deal with the past, they are also shaping its future, from within the country and as part of a global community spanning the diaspora. A symposium on art and urbanization will look at what it means to create a living arts city in Phnom Penh, while two panels will bring together leading Cambodian artists to talk about the unique contemporary intersection being created between Cambodians from inside and outside the country.